David Schuman looks back on listening to The Cars—who were yet again snubbed by the Rock and Roll Hall of Fame—and considers what it seemed they promised and understood amidst the rise of punk. 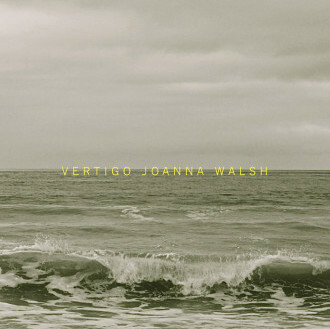 With their distance and unhurried urgency, their syntactic pinpointing and clarity, the narrators in Joanna Walsh’s Vertigo are vital, unsettling companions. David Schuman reviews.